Now more than ever customers ask for a wider range of different applications. 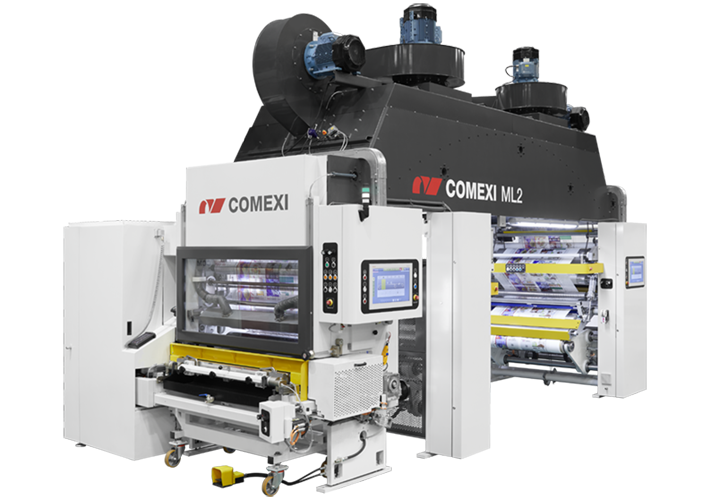 The current market is challenging the converters and the Comexi ML2 is the perfect answer for all needs and requirements. This upgraded evolution of the top sales laminator Comexi DUAL offers a total versatility to cover all kind of applications in the flexible packaging. 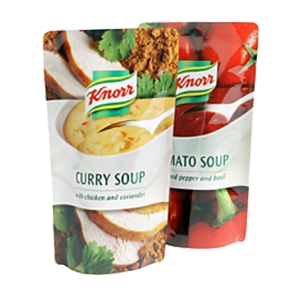 Enables 3-ply structures, heat seal applications, register coatings like matt or glossy varnishes, cold seal, solvent less laminations and many other possibilities; all in one laminator. Moreover, to adapt to all different kinds of jobs and drying needs, its configurable drying system can be equipped with 6 or 9 m tunnel. Designed alongside with laminating technicians and operators, the Comexi ML2 is a gadget machine full of new solutions to facilitate all day-by-day operations with no tools and less effort. Integrates a customizable tunnel of 6 or 9 meters with 1, 2 or 3 independent drying zones to adapt to any drying need. Also, offers optional drying nozzles removal for a quick cleaning and maintenance.